In Northern California, there’s an order of nuns on a mission. However, these aren’t just any ordinary nuns. Self-appointed, non-denominational, entrepreneurial, and activists at heart, the Sisters of the Valley have set out to heal the world. Working from the garage of a modest three-bedroom house in the San Joaquin Valley, Sister Kate (née Christine Meeusen) and Sister Darcy (Johnson) grow marijuana to use in their homemade cannabidiol salves and tinctures. They are only around 9 months into their venture and have already garnered a reputation that has seen them ordain their third member, Sister Rose, with many more women across the United States keen to join their order. 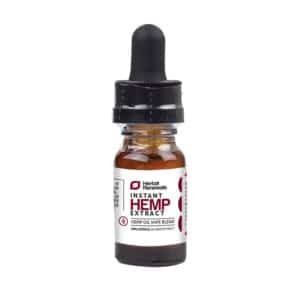 Their products are lovingly made with high CBD strains such as Harlequin, which offers a high concentration of CBD with little to no psychoactive effects. Their approach to cultivating marijuana is deeply rooted in spiritualism without any particular affiliation with a single religion. In fact, the sisters take inspiration from many different religious movements, from paganism to Judaism. The ritualistic process sees the products (which they refer to as “medicine”) made according to the moon cycle, where each two-week production run is started with the new moon and completed when the full moon appears in the night’s sky. The knowledge and care with which they operate their burgeoning small business has brought them the platitudes and respect of both amateur and professional potrepreneurs. Yet for Sister Kate, cannabis wasn’t given much consideration until she started experiencing symptoms of menopause while living in Amsterdam (where marijuana is decriminalized). 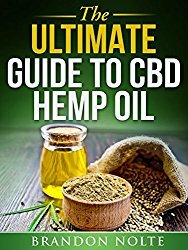 She sought medical help and was surprised to be told by her physician that she should cut out alcohol and caffeine and instead smoke weed. And she did, finding that her insomnia and night sweats significantly decreased as a result. Upon returning to the United States from the Netherlands she began campaigning for legalization and started a cannabis growing operation with her brother, with a brief involvement in the Occupy movement thrown in for good measure. It was during her time with Occupy that she first pulled on the habit. Despite never wanting to mislead anyone into believing she was a real bonafide nun, Sister Kate enjoyed how it changed the way people engaged with her. And when she caught her brother selling their product illegally, their relationship deteriorated, and he kicked her out, leaving her pretty much homeless for months. This was when inspiration struck, and the sisterhood was born. Sister Darcy joined Sister Kate in her mission thanks to a mutual friend. After just thirty minutes speaking together on the telephone, the 24-year-old Washington native decided to move to California, bringing with her the farming nous she learned while working on an organic farm in New Zealand. Clearly a driven, passionate, and principled individual, Sister Kate was unsettled by the ever-increasing wealth gap and unemployment rates in America and sees her business as a small means of redressing the balance. And this is precisely the attitude that has brought her business to Merced County, California. On the surface, Merced is a beautiful part of the Golden State, abundant in farmland and countryside. However, many of its inhabitants live below the poverty line while the state’s proximity to Mexico means Merced County has experienced its fair share of trouble with the dangerous Sinaloa Cartel. As if that wasn’t enough, the cultivation and sale of medical marijuana was actually banned by the city council in January of this year. Not that this has stopped the nuns from continuing with their mission. 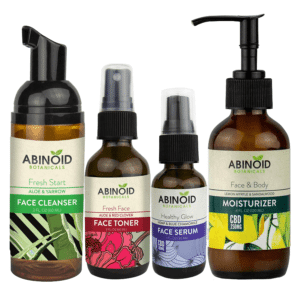 Beyond wishing to develop a natural pain relief for patients and customers, they’re also seeking to grow their business and help those in need of honorable employment opportunities in the County. The sisters purchased an acre of land where they now operate their business with three buildings standing proud on the property; a small three-bedroom house they’ve called “The Abbey,” in which they make their medicine; a second house with an office space; and the aforementioned garage, where the sisters tend to the dozen or so cannabis plants they can legally grow thanks to their medical marijuana cards. Although the sisters aren’t affiliated with any particular religion, they do dress in habits, albeit their own more practical versions. Due to the fact that they’re literally getting their hands dirty farming their crops, they’ve opted for denim skirts and white shirts over anything more extravagant. 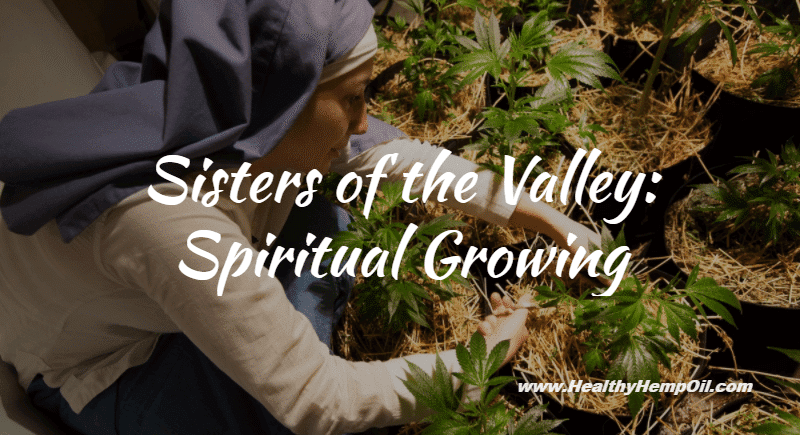 And in comparison to America’s wider marijuana industry, the Sisters of the Valley are certainly anything but extravagant. Since Washington, and Colorado before it, legalized cannabis for recreational use in 2012, the industry has grown at a rapid pace. In fact, legal marijuana sales are expected to grow 25% year on year and could exceed $6 billion in 2016. 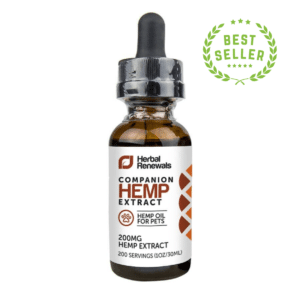 The sisters are well placed to tap into this booming marketplace with products aimed at pain management and relief doing especially well in general. 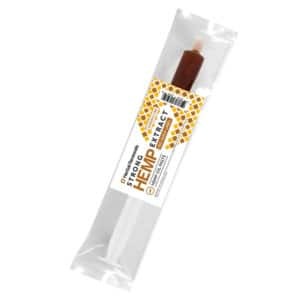 The Sisters of the Valley may be small fish in the ocean that is America’s legalized cannabis market, but Sister Kate has big ambitions to scale her business and make real change to its stakeholders. Whether it’s serving their customers or helping recovering veterans find their feet with jobs they can feel proud of, these trailblazing nuns are just getting started. To find out more about the Sisters of the Valley, visit their website: https://www.sistersofcbd.com/. What do you think of the sisters’ approach to cultivating and selling marijuana? Will they change the legalized marijuana industry for the better?